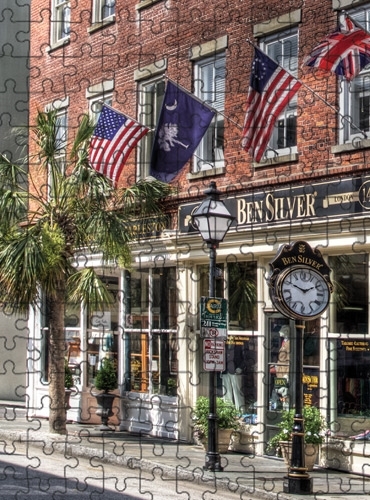 For a limited time only, our historic Ben Silver store front puzzle! 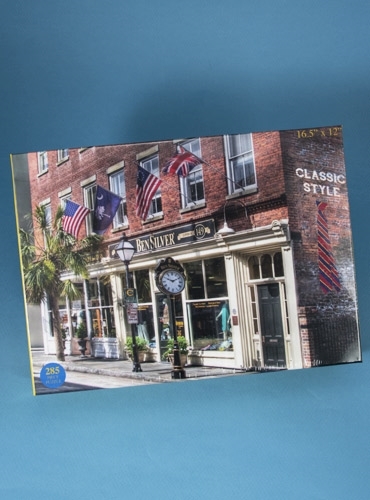 A perfect gift for the Ben Silver enthusiast in your life! 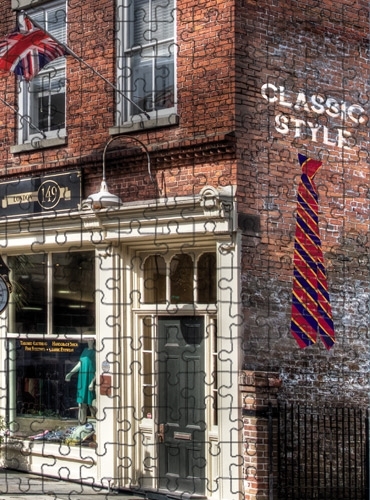 285 pieces. Dimensions: 16.5" x 12".